Rosewood Stud is set in 72 acres of beautiful Cambridgeshire countryside with stunning waterside accommodation ideal for short breaks. The location provides total seclusion yet is readily accessible via major transport links and close to Newmarket, the world famous home of horse racing. 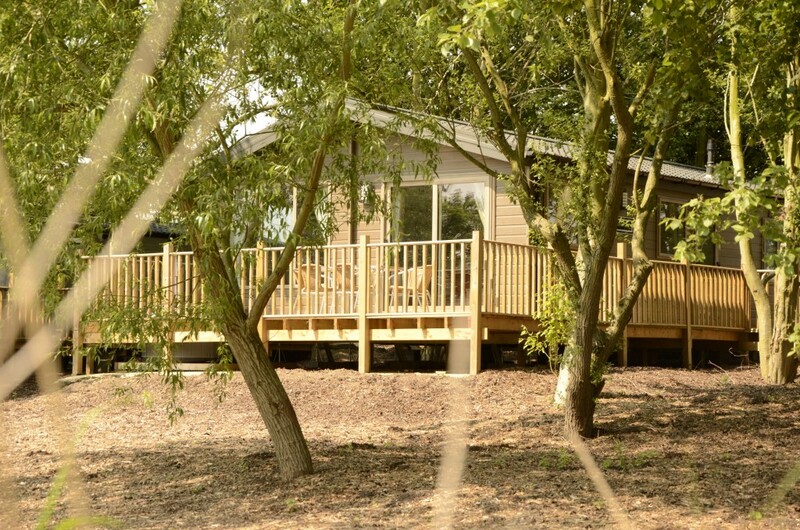 Opened in the summer of 2015, we have welcomed visitors from all over the country to our beautiful lodges and holiday homes in the heart of the countryside. All accommodation here at Rosewood Stud benefits from magnificent views, modern designs and private hot tubs on each decking. Perfect for short weekend breaks or longer holidays all year round, we are certain that you will enjoy your stay with us. Get in touch to book your stay!